Allan McDougall Solicitors is warning festivalgoers of the potential risk of injury during festival season. Scotland is known for its festivals, from the world-renowned Edinburgh International Festival and Fringe, to popular music events such as TRNSMT, Proms in the Park, Groove Loch Ness, Rewind and Tartan Heart. The vast number of people attending festivals means the risk of suffering personal injury or things going wrong at an organised event is real. 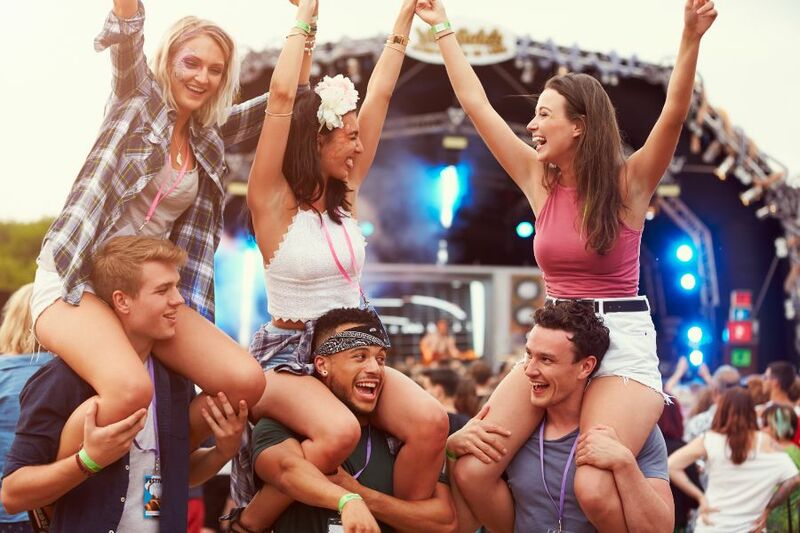 Julie Harris, partner and head of personal injury at Allan McDougall Solicitors, said: “Whether it’s an intimate venue, a stadium or a huge outdoor music festival, there is always risk of injury to attendees, performers and workers. Accidents can, and do, occur in many different ways, including tripping on cables and falling due to poor lighting, uneven flooring or broken stairs. Common injuries range from minor cuts, bruises and sprains to more serious fractures and crush injuries. At TRNSMT in 2017, 68 people attended the first aid tent seeking assistance for minor injuries or medical ailments. Allan McDougall Solicitors has seen a sharp rise in personal injury claims from festivals and events in the past few years. The firm is now encouraging anyone who becomes injured at a festival or organised event, through no fault of their own, to make sure they report it to a member of staff at the venue. They should take note of all the details of the accident, including what happened, where it happened, who it was reported to, if any obstacles or defects caused it, and if so, to take photographic evidence and measurements of the defect.